Welcome to the RCNF website ! 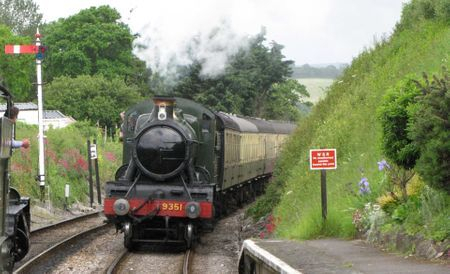 The club was founded in 1977 by a group of railway enthusiasts whose aim was to bring together people with a similar interest in railways and allied transport both current and historical. We offer a programme of illustrated talks, organised visits to ‘all things railway’ and other social activities. The formula has proven both successful and entertaining and we invite you to enjoy what we have to offer. We generally meet on the last Friday of each month in the Hampshire town of Lymington UK and look forward to your company at our next meeting. Try our 30 second Visitor Survey !